*All attorney fees are subject to change by attorney without notice. Prices do not include any costs, eg., filing fees, service fees, postage, etc. All court documents prepared for you In Pro Per. 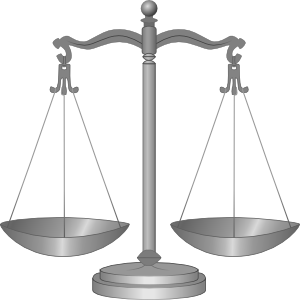 Prices may differ in cases of full attorney representation. 1999 - 2019 © by Scott E. Marshall, Esq.